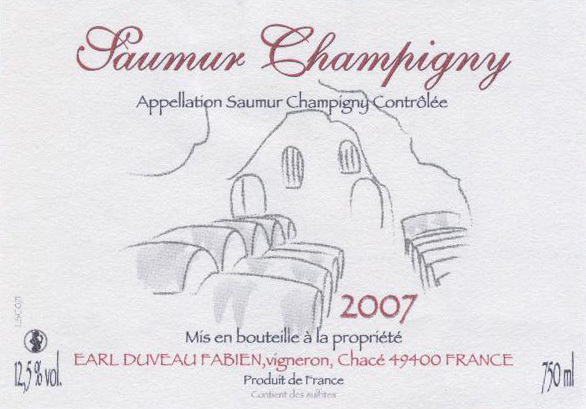 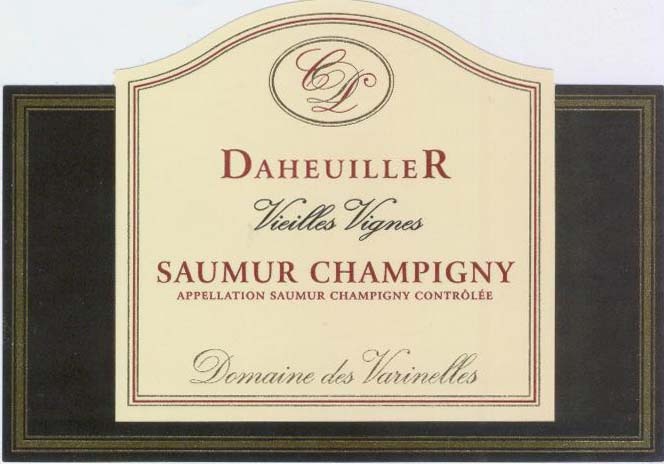 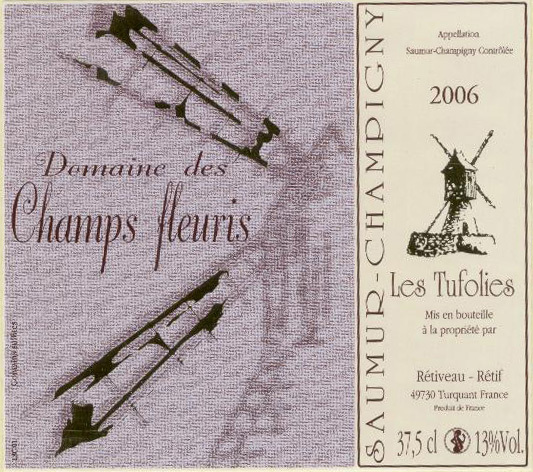 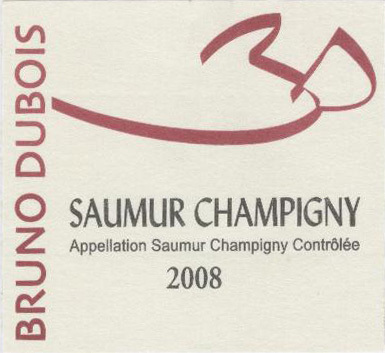 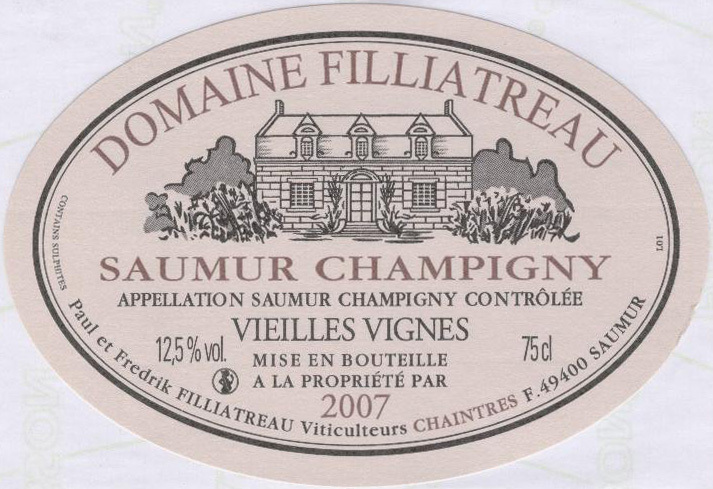 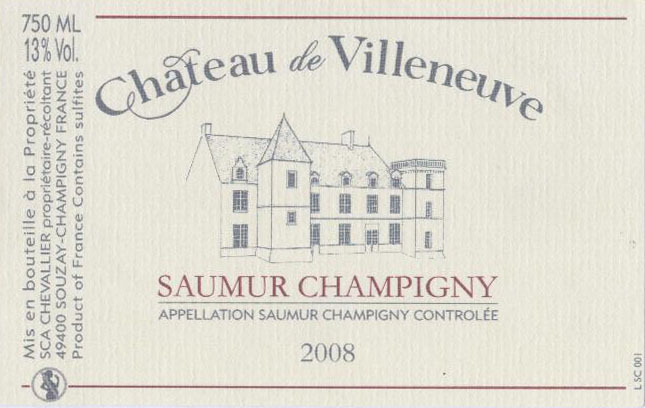 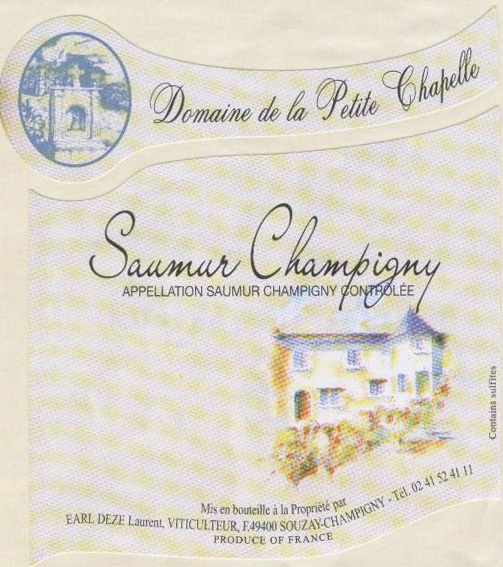 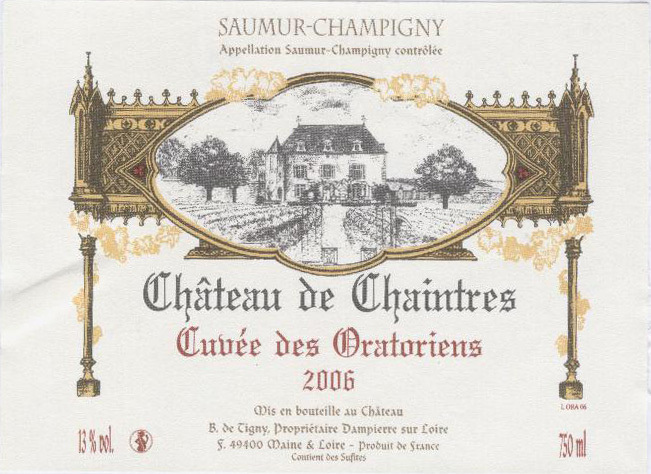 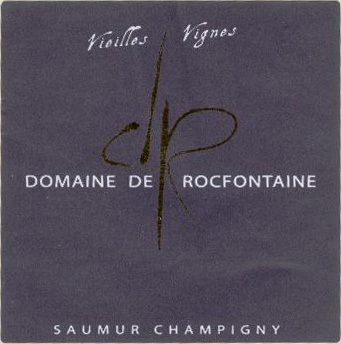 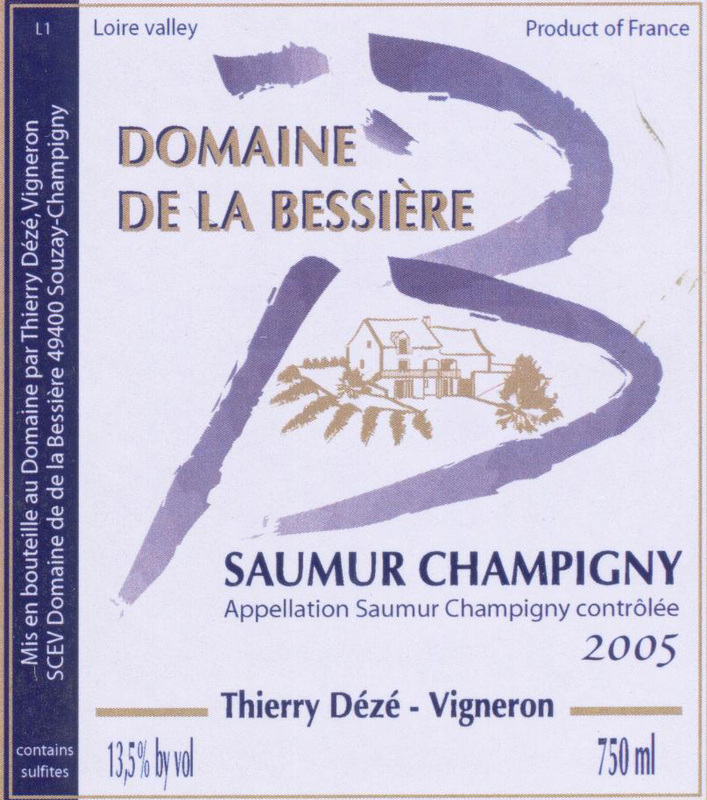 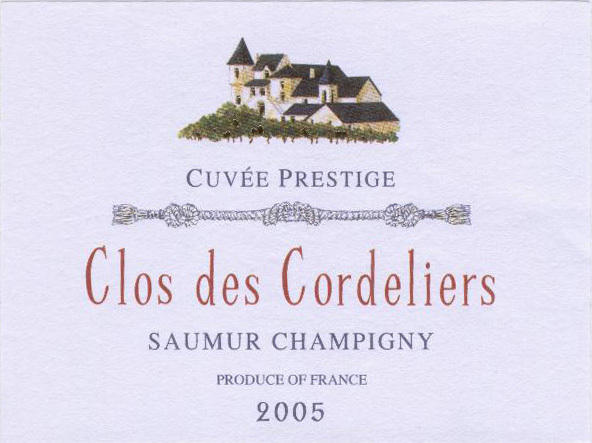 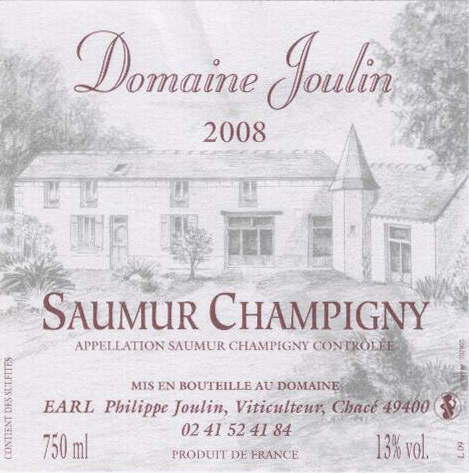 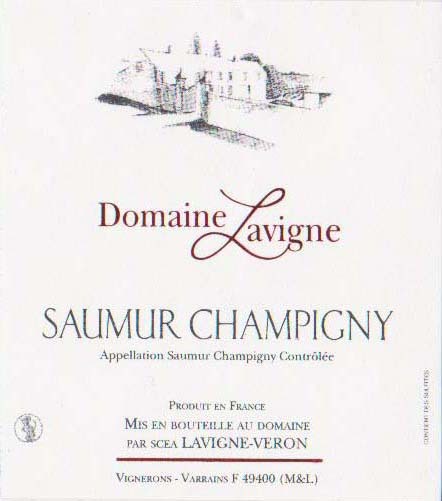 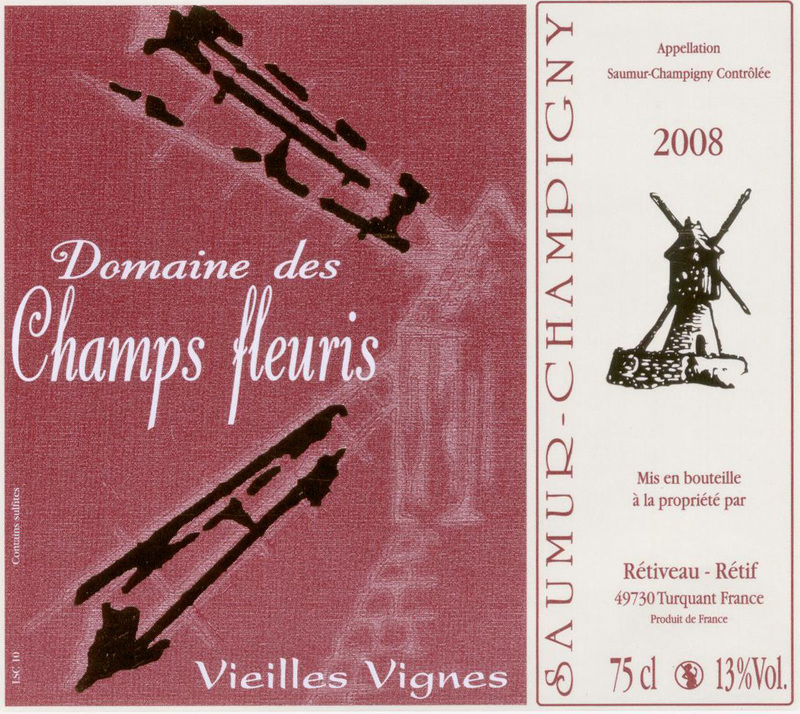 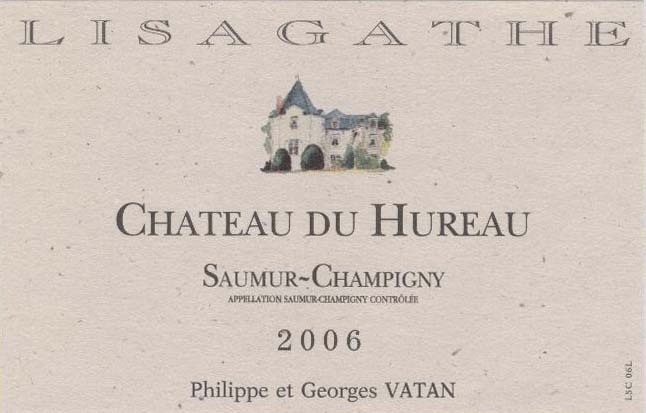 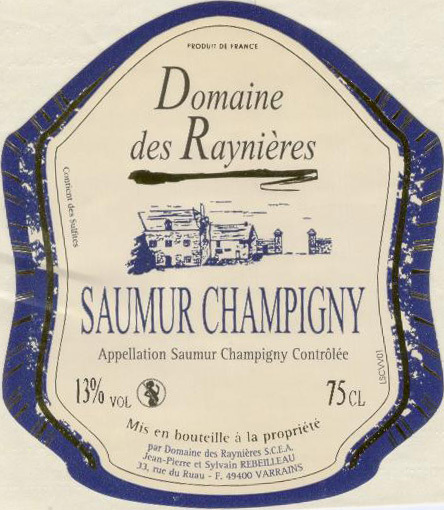 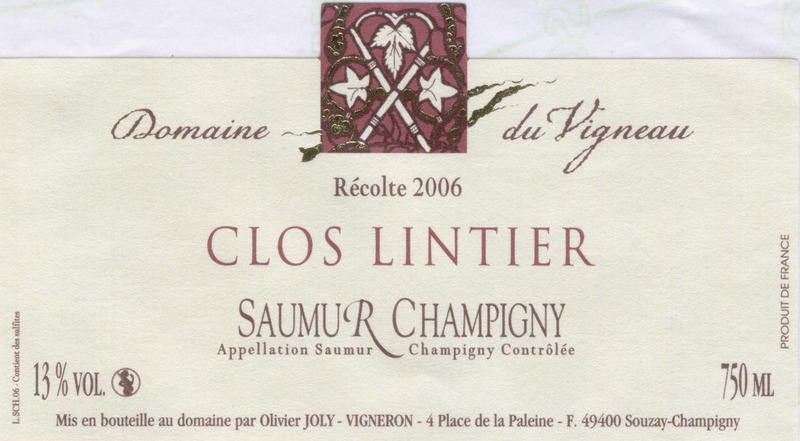 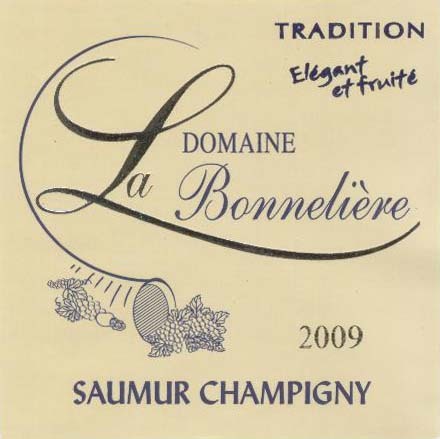 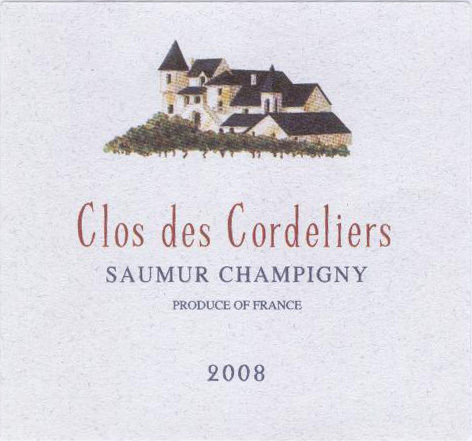 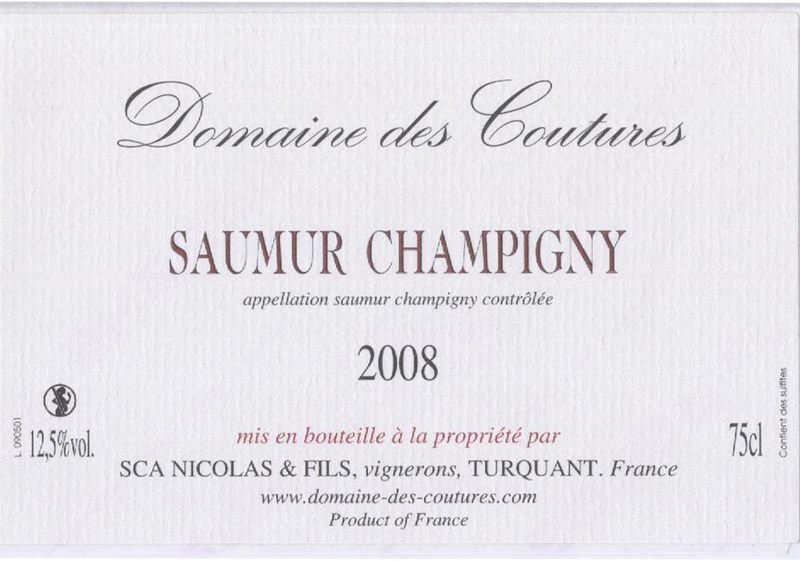 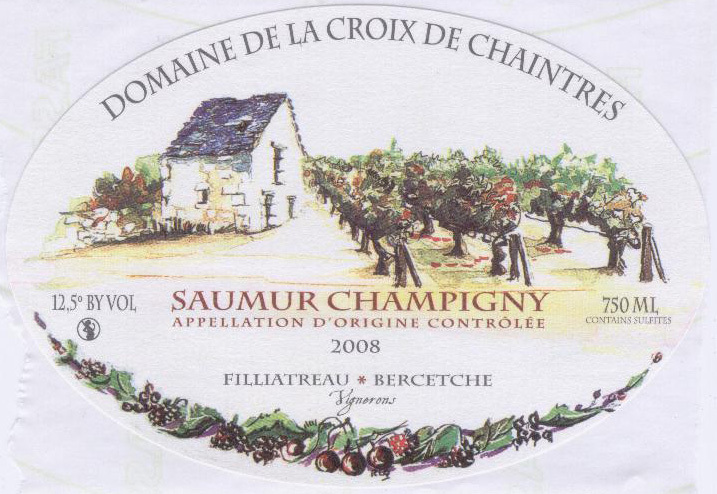 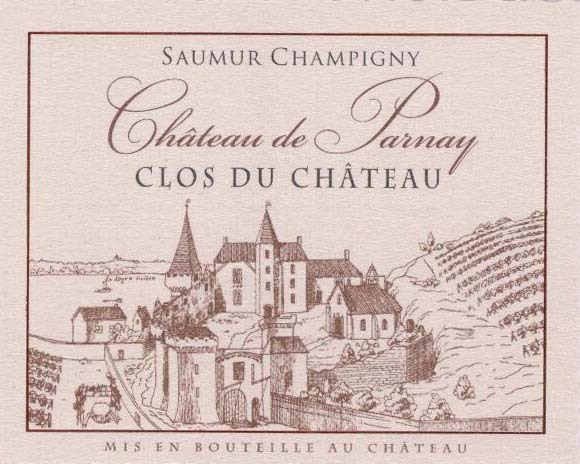 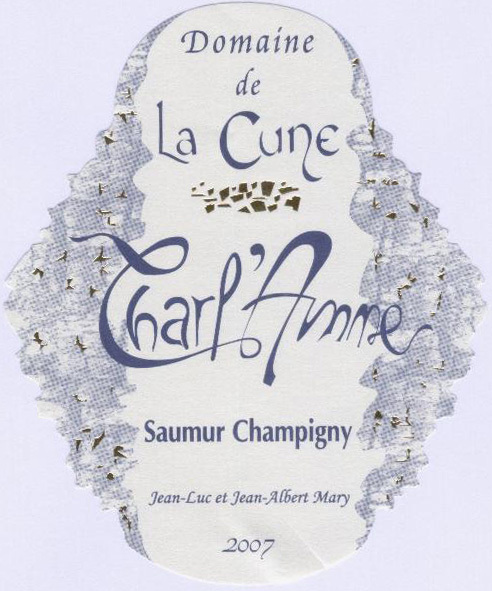 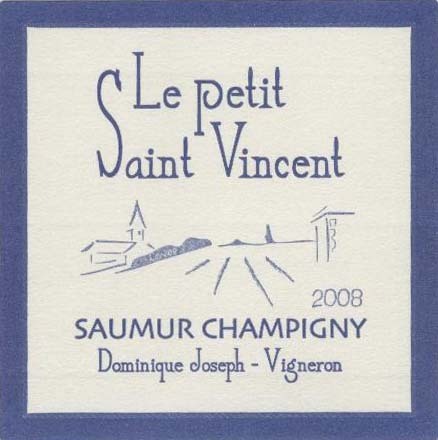 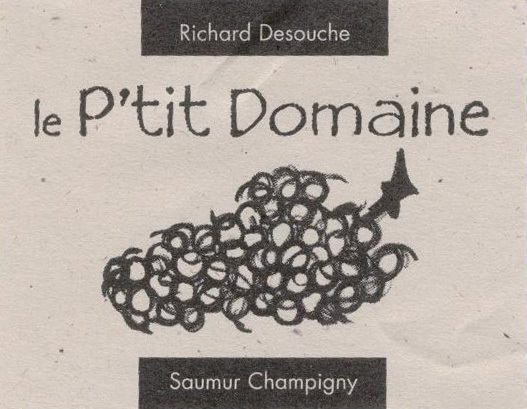 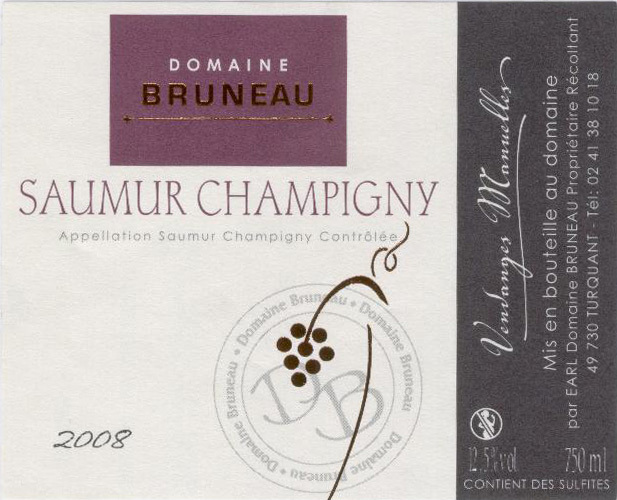 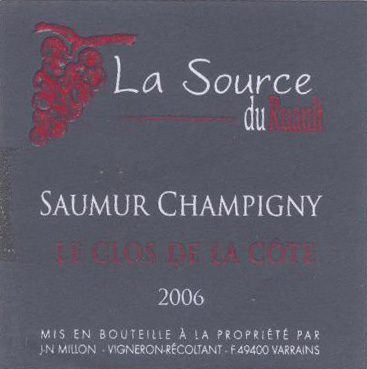 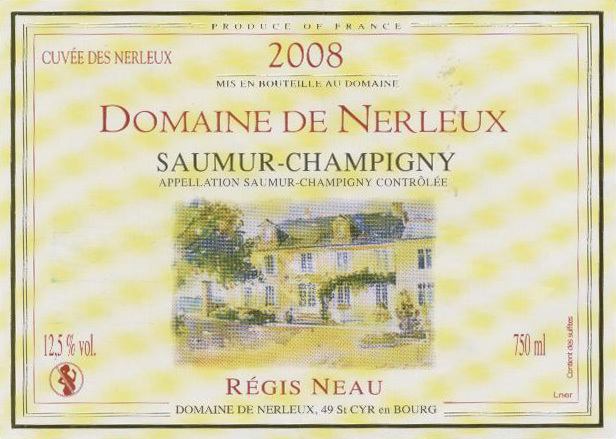 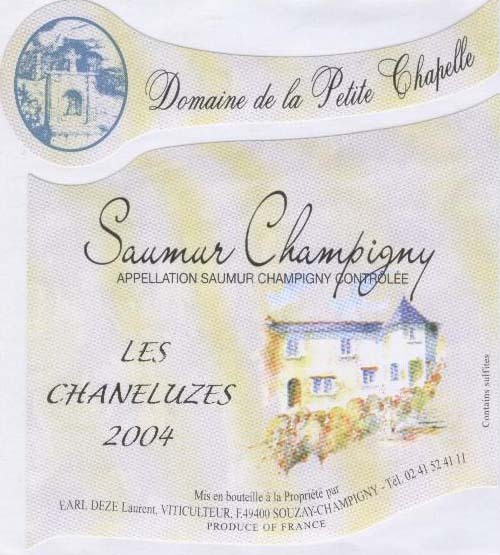 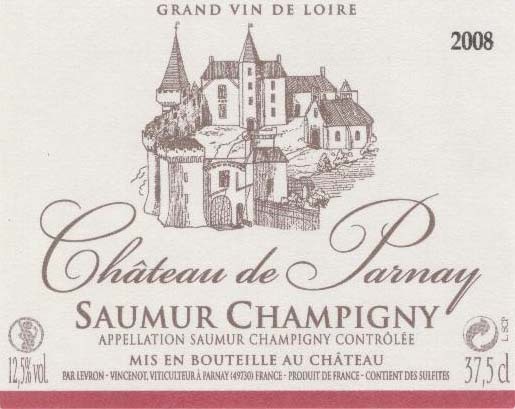 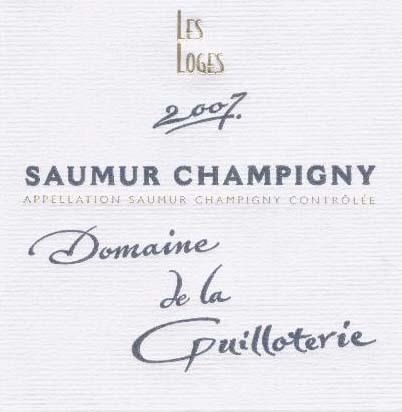 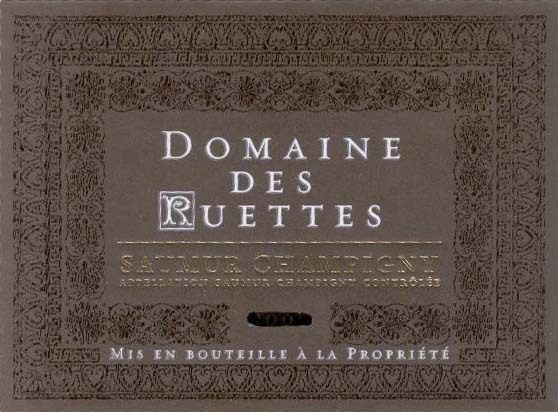 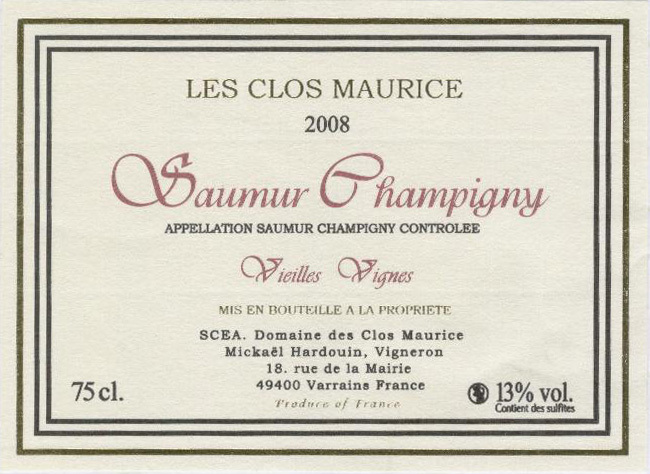 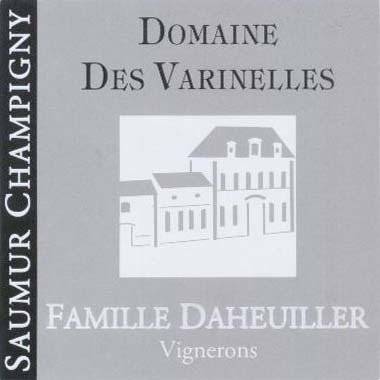 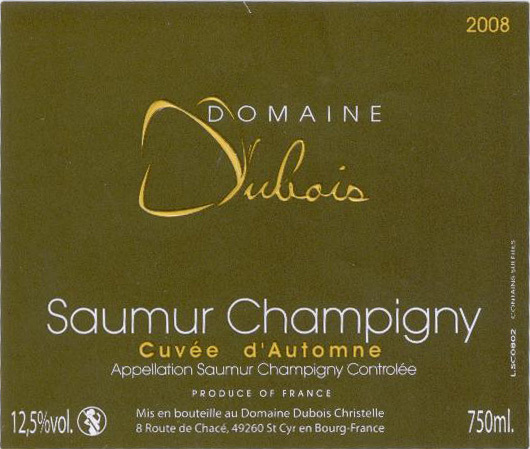 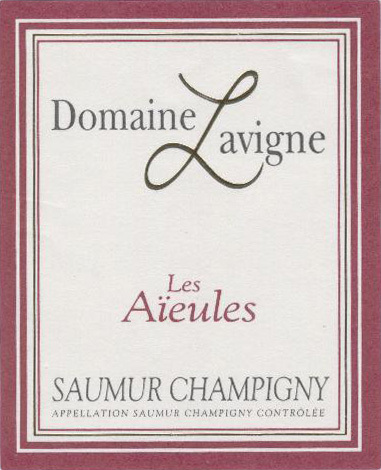 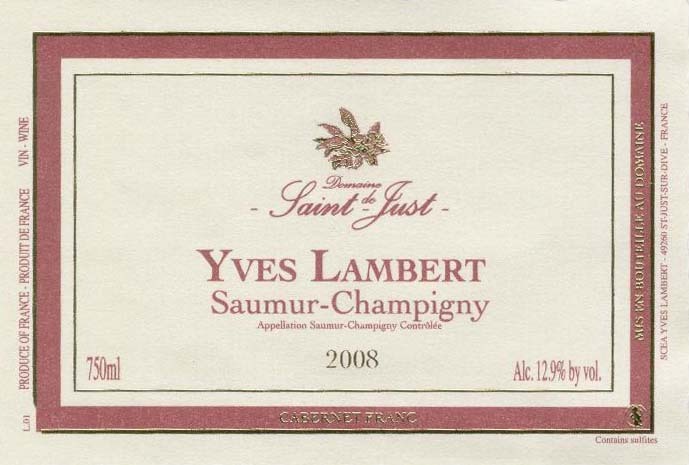 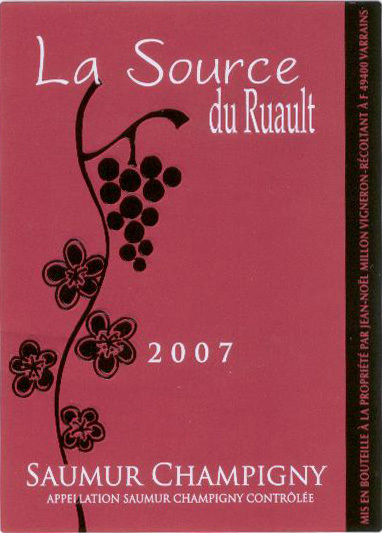 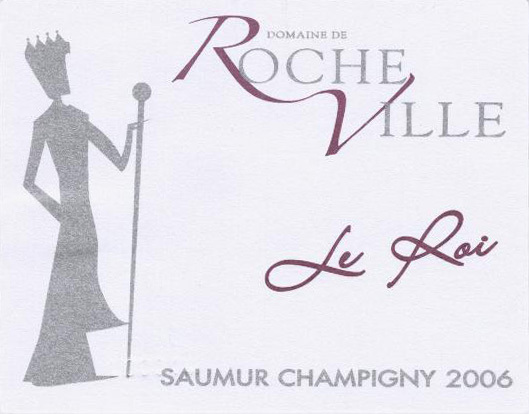 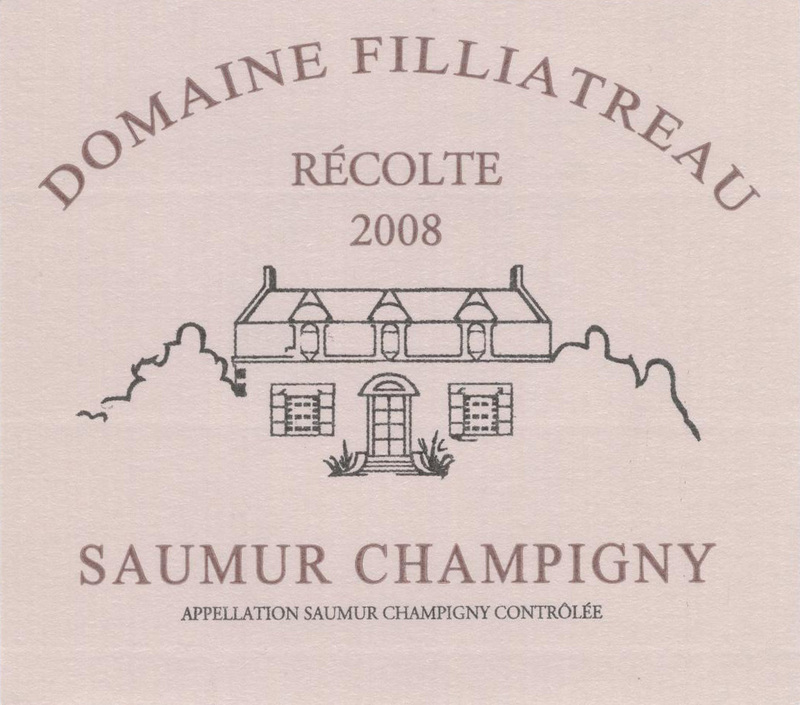 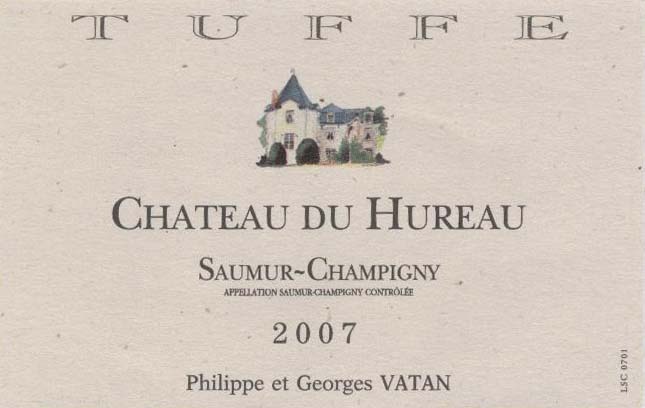 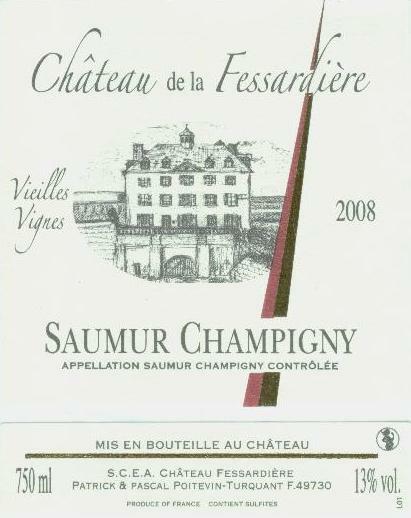 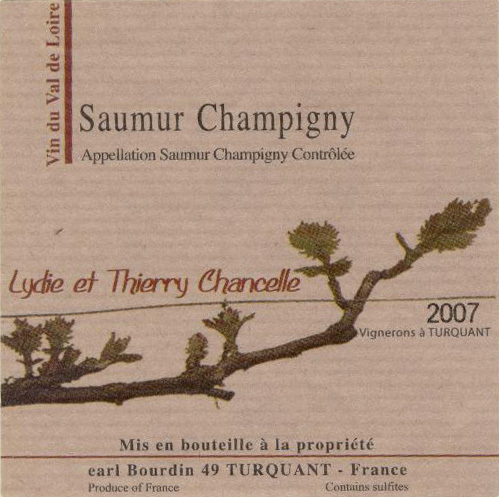 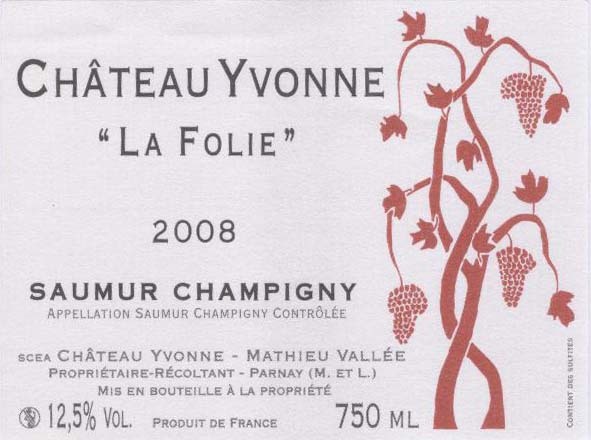 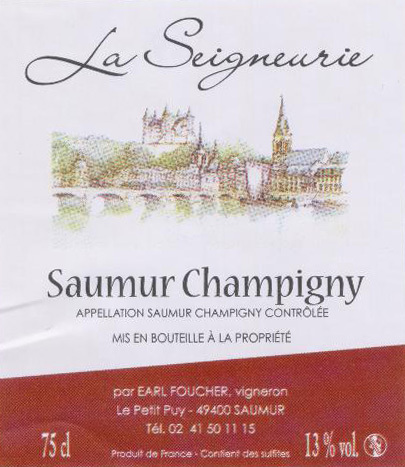 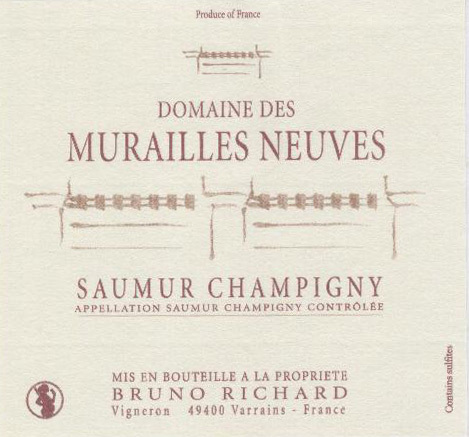 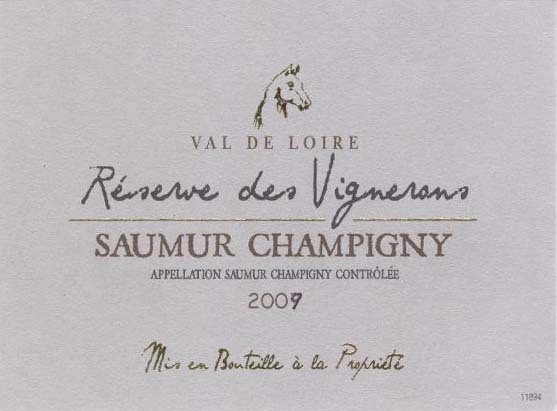 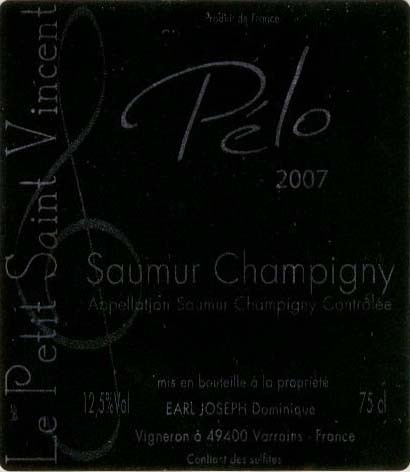 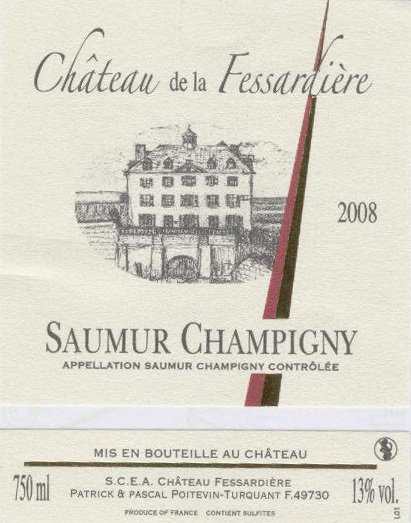 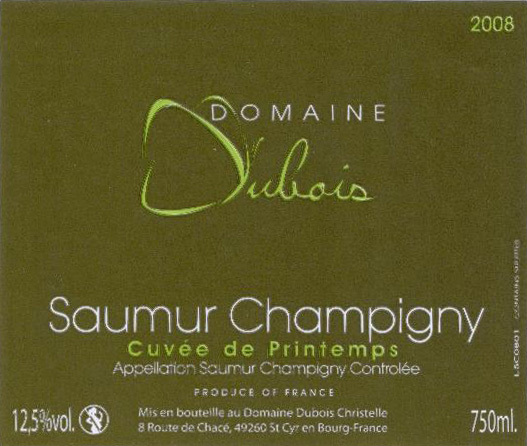 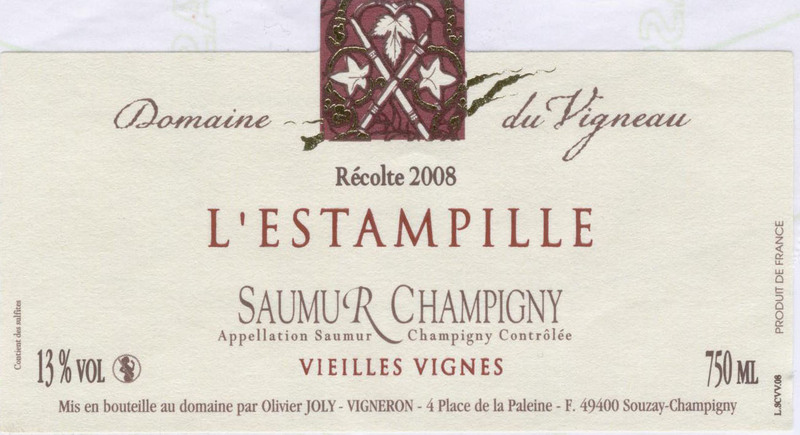 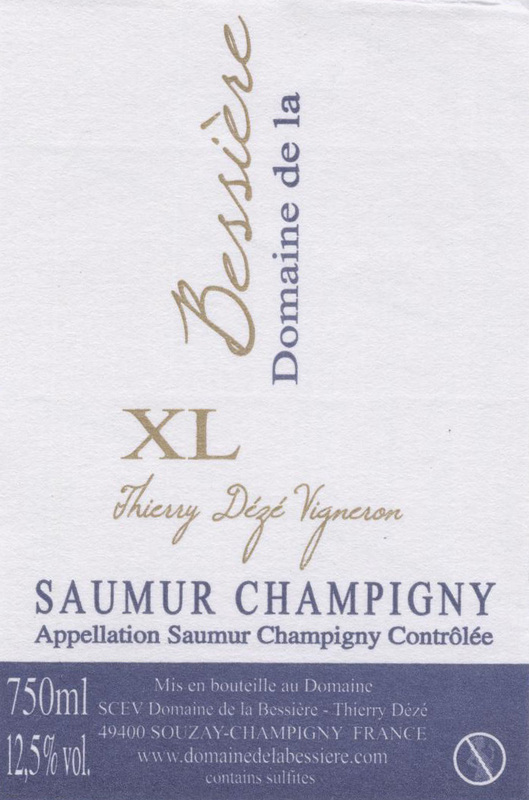 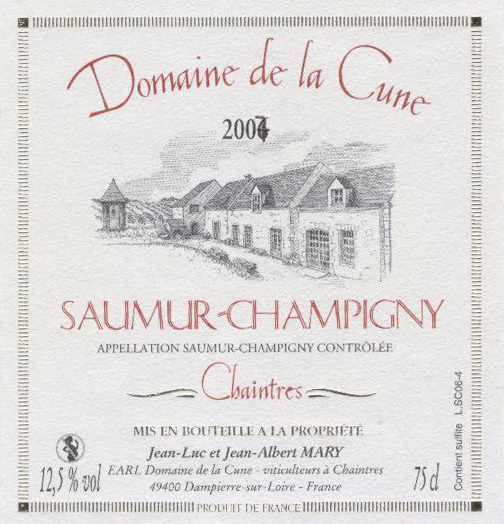 All our wines | Saumur Champigny Wines invade the US! 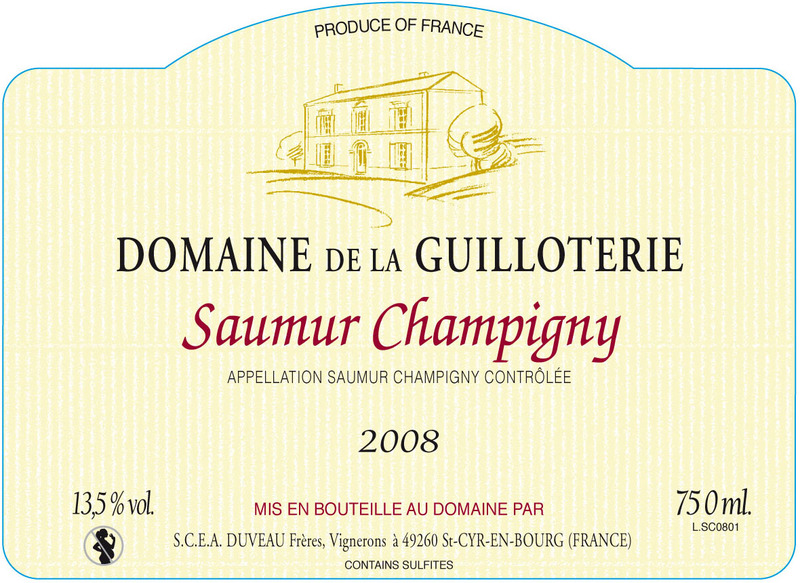 Saumur Champigny Wines invade the US! 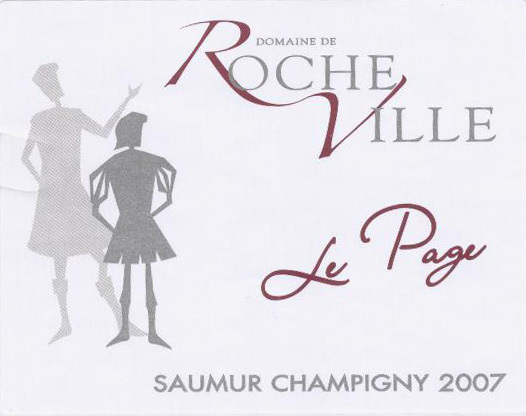 Welcome to the page dedicated to our winemakers. 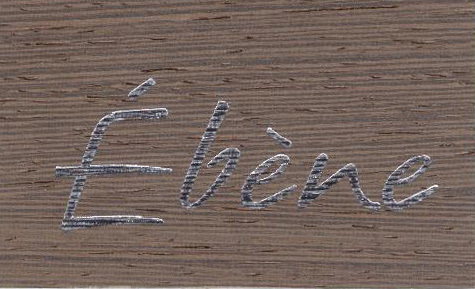 Here you will find a datasheet on each of the 45 estates participating in the Export Project. 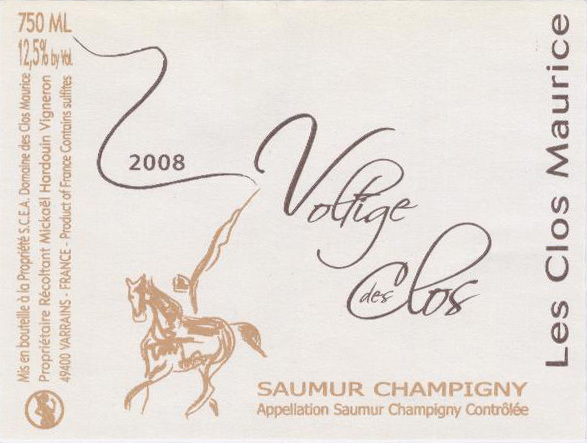 The datasheet will give you a brief description of the properties as well as an overview of the cuvees that are available for purchase. 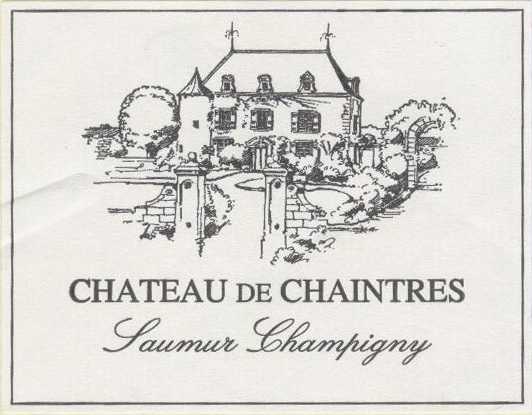 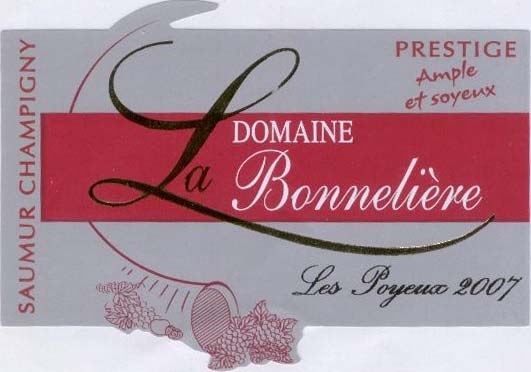 If you need more precise information such as pricing, quantities or US distributors (for the estates already imported), please contact Guillemette. 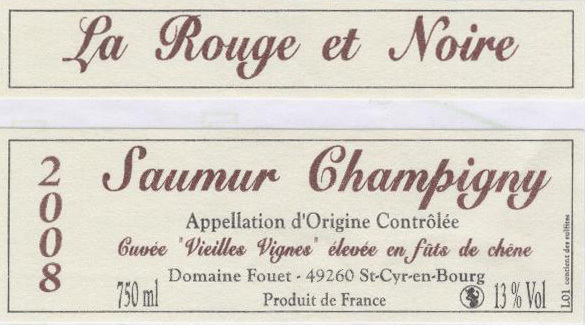 You are now at the end of the list. 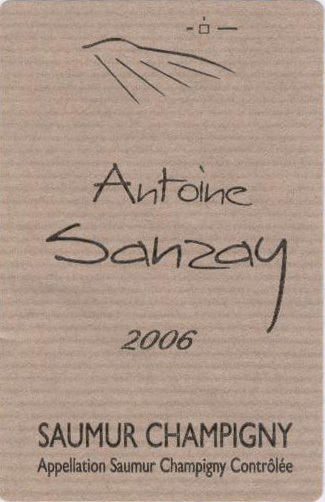 If you wish to review everything from the beginning, please scroll up. 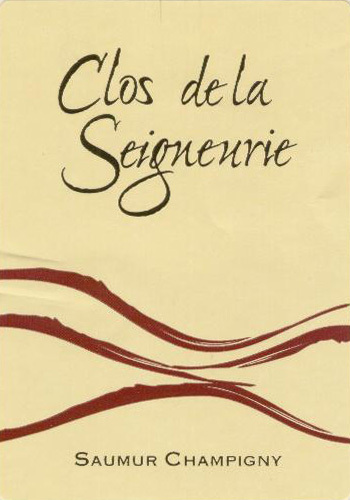 Created by M-A. 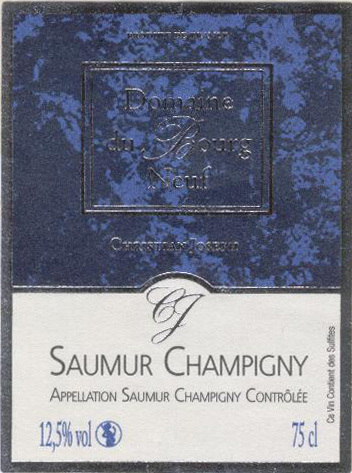 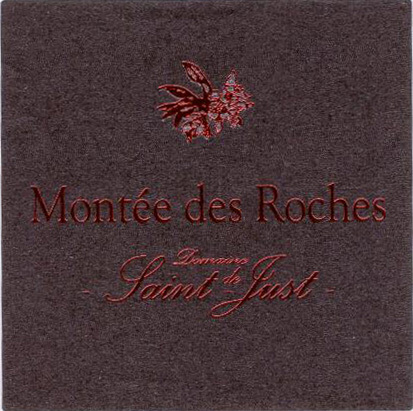 SIMONNEAU and G. JOYAUT. 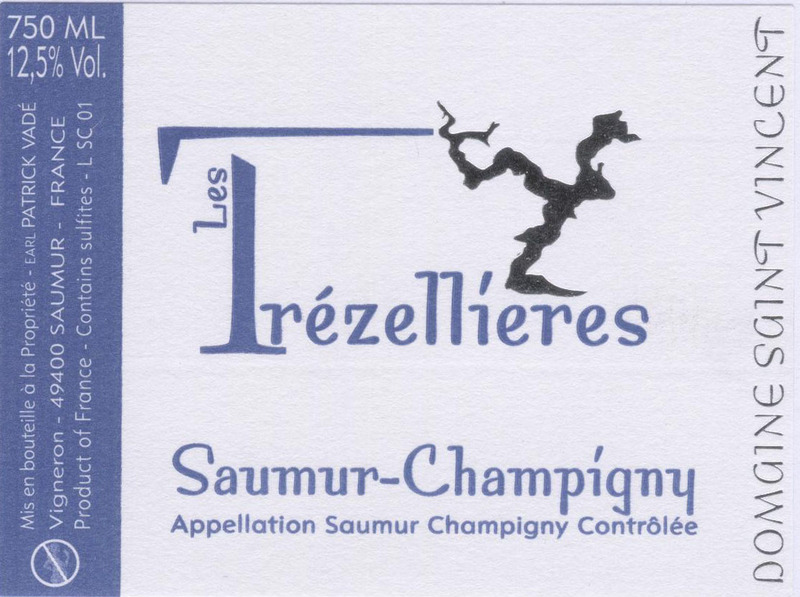 Textes by G. JOYAUT Photos by P. ROBERT IGNIS Communication, M-A SIMONNEAU & M. DAUBAS Syndicat des Producteurs de Saumur Champigny. 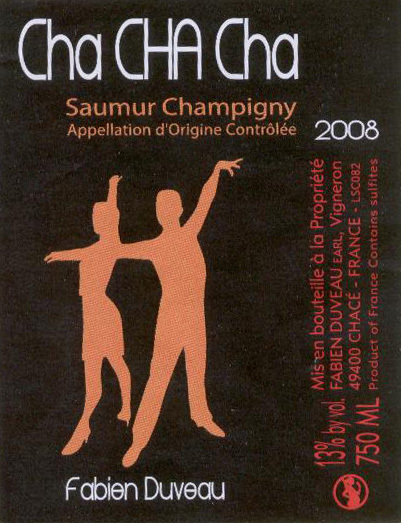 Exessive alcohol endangers your health, drink moderate amounts only.